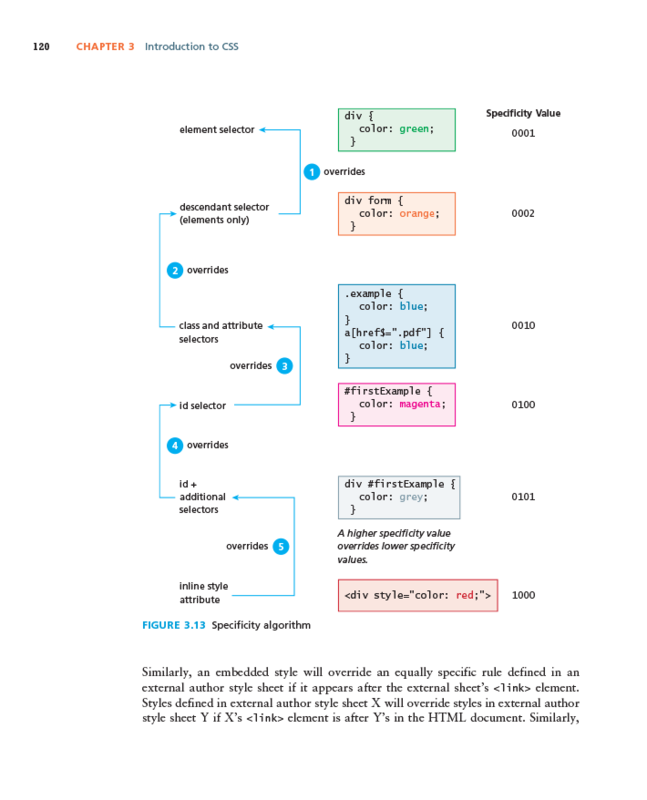 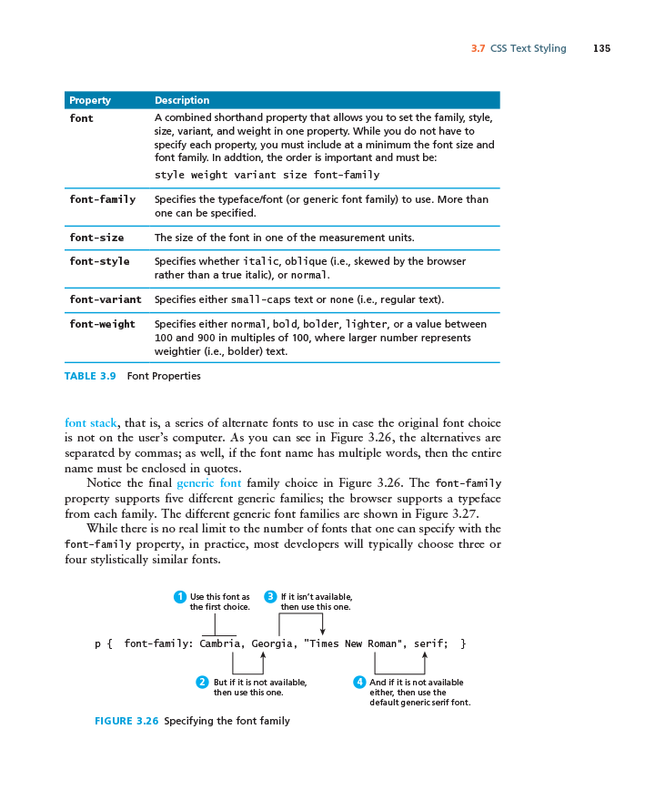 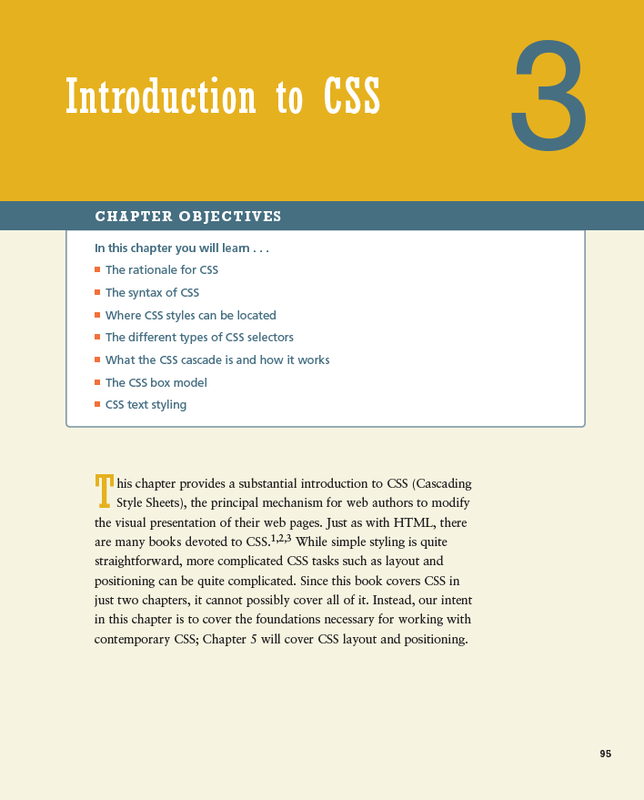 This chapter examines one of the most important questions in the web development world, namely, how does one page pass information to another page? 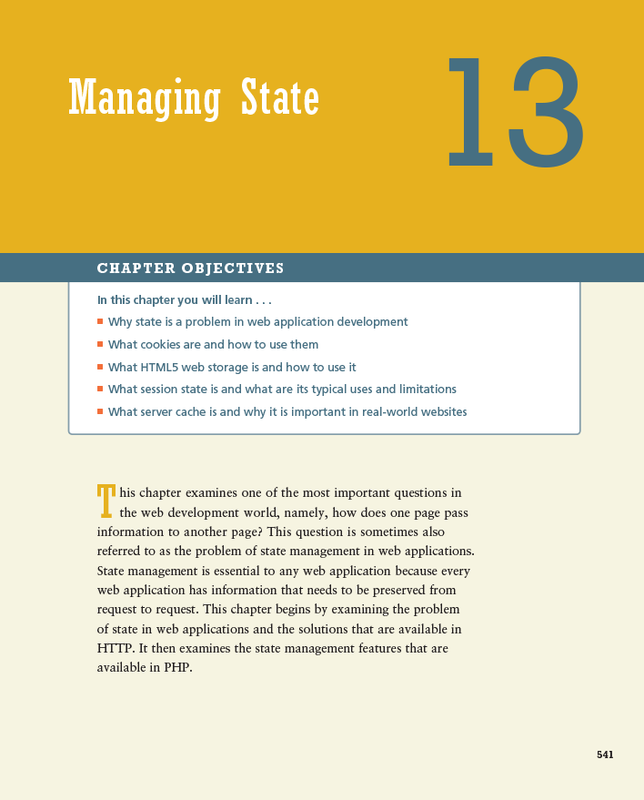 This question is sometimes also referred to as the problem of state management in web applications. State management is essential to any web application because every web application has information that needs to be preserved from request to request. 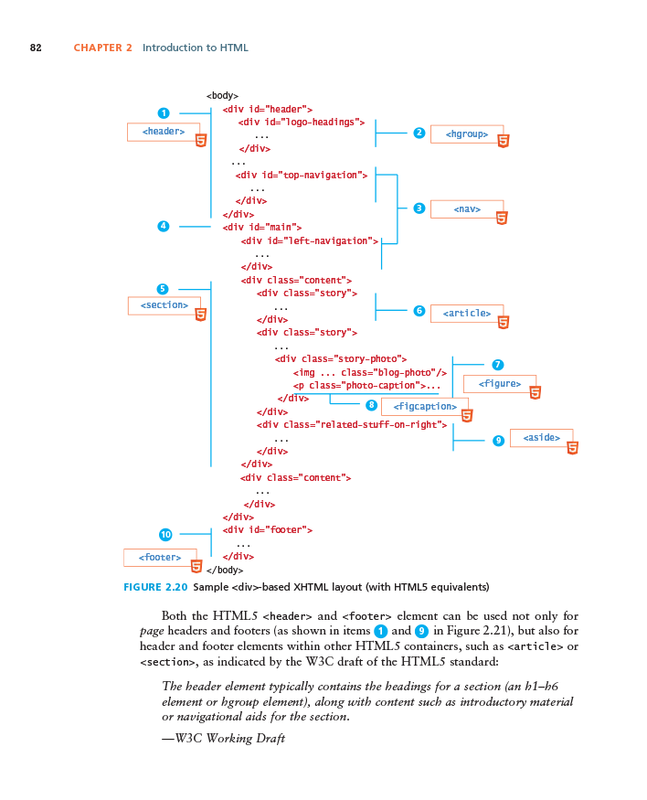 This chapter begins by examining the problem of state in web applications and the solutions that are available in HTTP. 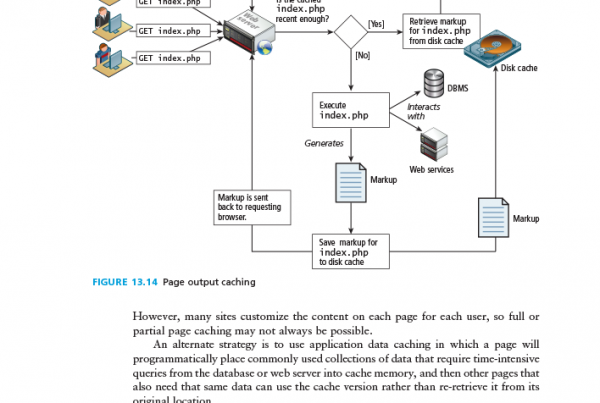 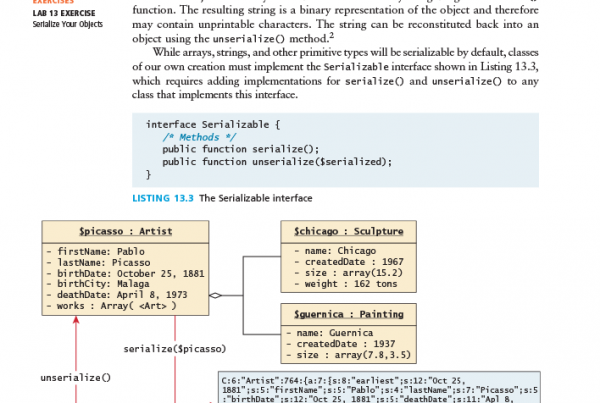 It then examines the state management features that are available in PHP.